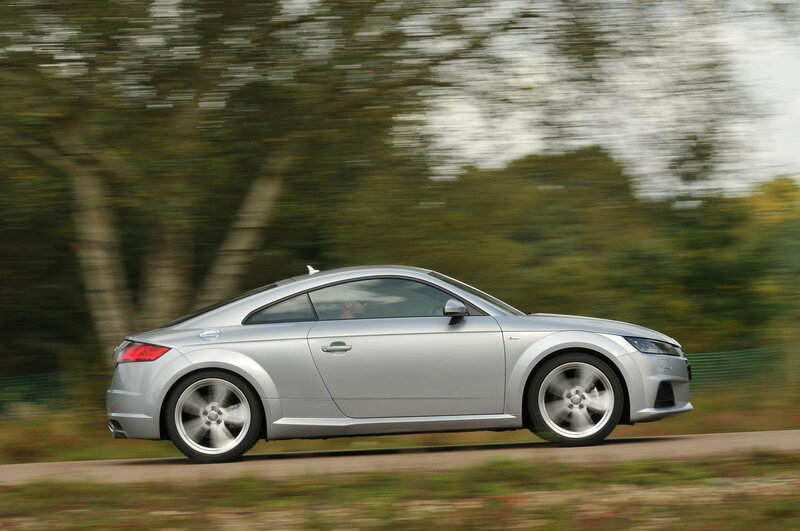 Deal of the day: Audi TT Coupe | What Car? As winner of our Best Coupé awards in both 2015 and 2016, the Audi TT sets the benchmark in its class. The £3900 we've found off the list price only makes the TT more desirable, bringing its price of down to that of a Volkswagen Golf GTI or high-spec Mazda MX-5. 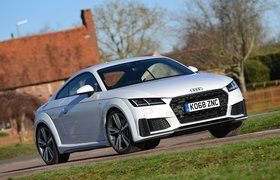 Read our full Audi TT review here, or if you're after a used car, read our used car review of the old TT model here. The TT puts the driving experience at the top of its priority list, as a small coupé should. It has inspiring handling and a seemingly endless amount of grip, making it a more entertaining drive than its predecessors. Its interior is well-appointed, solidly put together and intuitively laid out. Just don't expect to get any real use out of the cramped rear seats. Due to the success and desirability of this car, depreciation is much slower than that of rivals, such as the BMW Z4 and Mercedes-Benz SLK. The rear seat space would be better used as a storage area because it's simply too small for anyone other than small children. However, aside from a little wind noise around the windows and some road noise, the Audi TT is hard to fault. This model comes with a lot of equipment as standard, including DAB radio, Alcantara and leather upholstery and rain-sensing wipers. 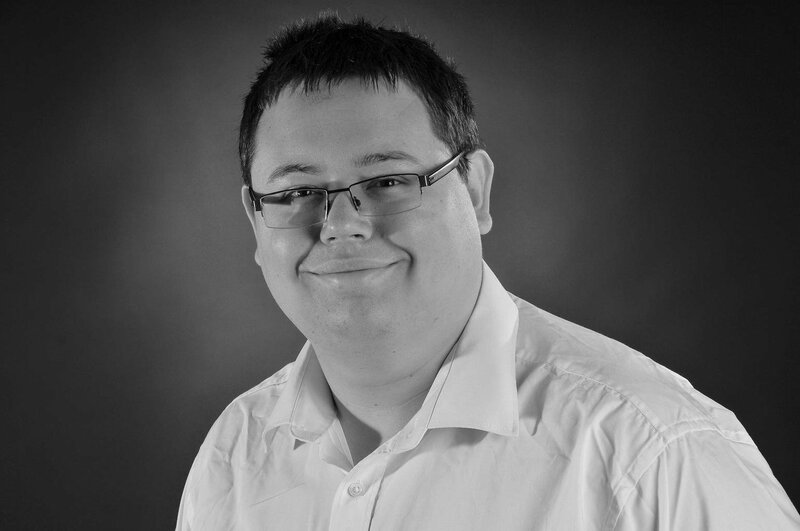 Although parking sensors and a sat-nav are fairly expensive options, they will help to bolster the used price of the car when you come to sell it on. Various extra paint options are available for £550 each. Both the BMW Z4 and Mercedes-Benz SLK can be considered key rivals for the TT, while more niche offerings include the Nissan 370Z and Peugeot RCZ. 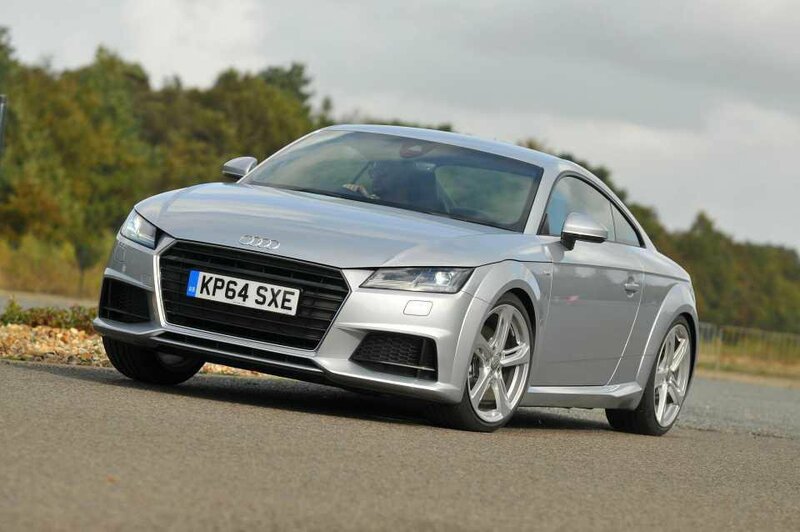 The truth is, though, that the TT simply outclasses almost every other car in this market. Previous generations of the TT have been some of our favourite coupés for the past decade, and this latest version shows no sign of changing that. It isn't just the best coupé - it's one of the best cars around.